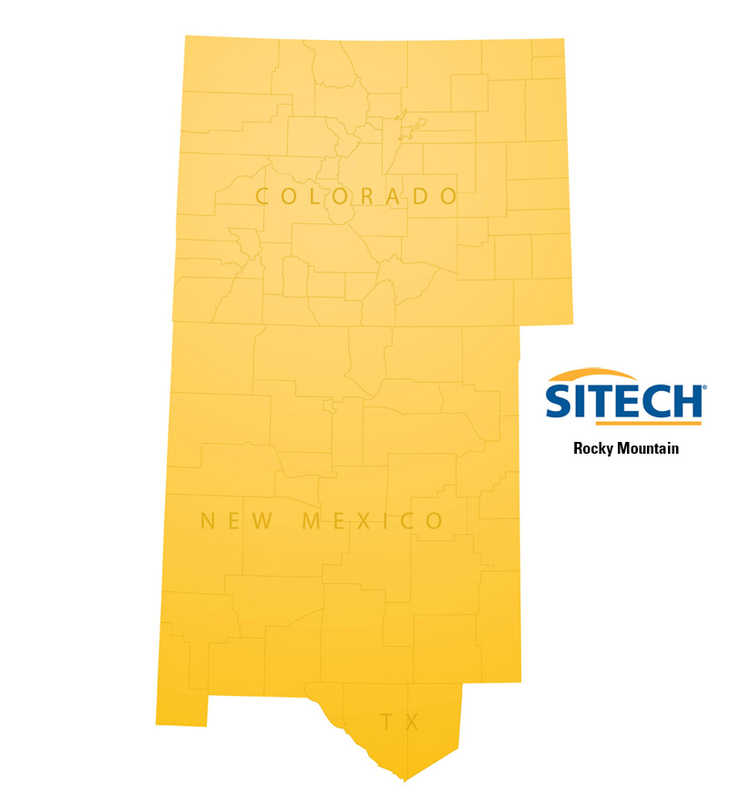 Whether you are looking for Trimble survey equipment or construction management software, SITECH Rocky Mountain has the construction technology you need. From machine control systems and site positioning systems to fleet and asset management, we at SITECH Rocky Mountain offer a suite of solutions that offer practical benefits for a wide range of applications. Contact us today to learn more. We’d love to hear from you and be a part of your success!